El Miedany YM, El Gaafary M, Youssef S, Bahlas S, Hegazi M, Ahmed I. E-Comorbidity: Evaluation of the Validity of Electronic Comorbidity Assessment in Identifying Comorbid Conditions Among Patients with Rheumatoid and Psoriatic Arthritis [abstract]. Arthritis Rheumatol. 2016; 68 (suppl 10). 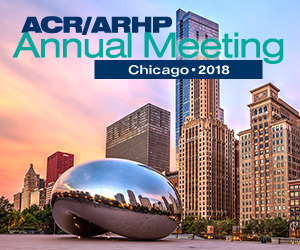 https://acrabstracts.org/abstract/e-comorbidity-evaluation-of-the-validity-of-electronic-comorbidity-assessment-in-identifying-comorbid-conditions-among-patients-with-rheumatoid-and-psoriatic-arthritis/. Accessed April 23, 2019.